The Subaru Outback can be considered a wagon version of the Legacy. After all, it uses the same platform and drivetrains. Nevertheless, the Outback distinguishes itself apart with plastic rocker panel accents and a raised suspension. The baseline trims come with a 175-horsepower flat-4 and a manual gearbox (or optional CVT), while the more posh versions are equipped with a 256-horsepower 6-cylinder. 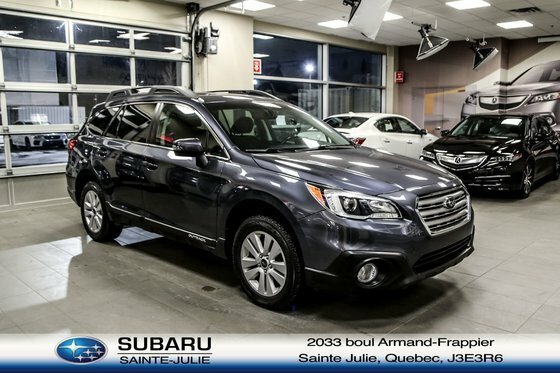 Want to try the 2016 Subaru Outback 2.5i Touring?